We at Starck Uberoi Mortgages offer a fresh, new approach to coordinated mortgage and legal property advice. Our specialists can search for the best mortgage deals having access to the whole market and support you all the way to the completion of your conveyancing. We believe that this sets us apart from our competitors and enables us to provide you with the highest quality of service. Give us a call so we can help you to find a mortgage that caters to your personal needs. 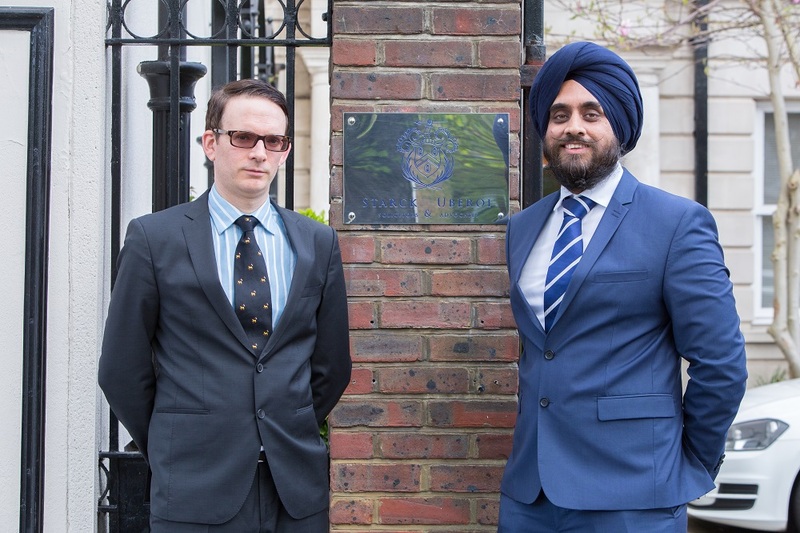 You can also visit our easily accessible London offices. Our FCA authorised mortgage consultants have access to the whole market and can find you a mortgage that’s best suited to your own personal needs. We can search for the best mortgage deals and support you all the way to completion on your conveyancing. This integrated service is all provided under one roof. Starck Uberoi Mortgages works in unison with Starck Uberoi Solicitors in a joint venture relationship to provide both comprehensive and seamless mortgage and legal services. Our clients’ request for integrated support has been met by diversifying into the mortgage and insurance market. Our clients enjoy support that reaches beyond the boundaries set by other solicitor firms by incorporating both legal and mortgage expertise under one roof. We have a team of reputable, highly-qualified individuals who are ready to assist you in acquiring the best mortgage and insurance deals. We believe that this is the result of a team with over 15 years of experience in the industry. Our solicitors are also able to ensure that your estate plan is properly integrated with the rest of your financial affairs. 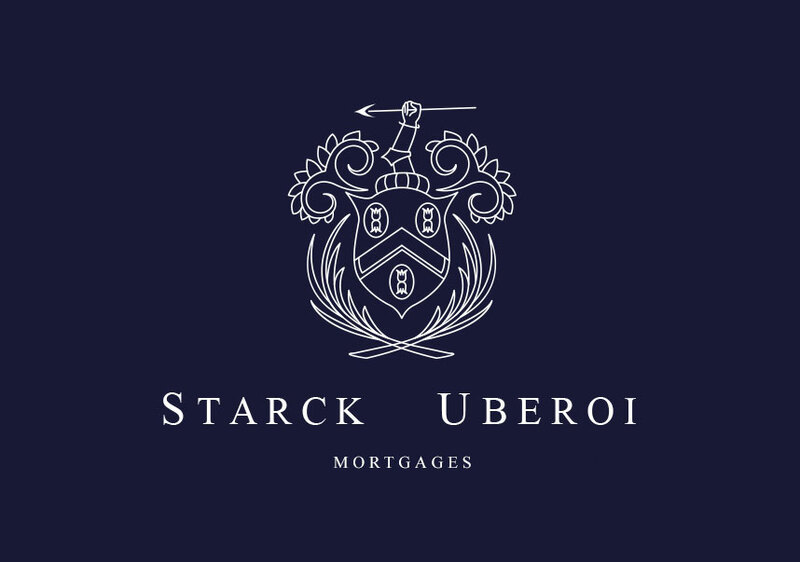 We believe that Starck Uberoi Mortgages take pride in being ethical, approachable and we are confident that we can provide the best advice available. You voluntarily choose to provide personal details to us via this website. Personal information will be treated as confidential by us and held in accordance with General Data Protection Regulation. You agree that such personal information may be used to provide you with details of services and products in writing, by email or by telephone. Starck Uberoi Wealth Ltd, trading as Starck Uberoi Mortgages (FCA no. 806583) is an appointed representative of Dhavi Ltd which is authorised and regulated by the Financial Conduct Authority. £1000 is payable on application with the balance payable on offer. For impaired credit lending the typical fee is 1% of the mortgage loan applies of which £500 is payable on application with the balance payable on offer. The overall cost for comparison is 5.5% APR. The actual rate will depend on your circumstances. Ask for a personalised illustration. If you cannot settle your complaint with us, you may be entitled to refer the matter to the Financial Ombudsman Service. Call their number 0800 023 4567 or visit their website at www.financial-ombudsman.org.uk. If you are an EU resident outside of the UK, we will accept your complaint via the contact details above, however you may also submit a complaint via the European Commission Online Dispute Resolution website. Please note that if you submit a complaint through this portal, we will not know about your complaint until it is forwarded to us via the relevant dispute resolution bodies.